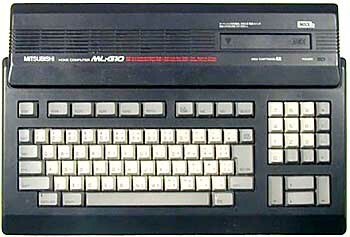 The ML-G10 is a MSX 2 computer. It is a compact version of the ML-G30 without the disk-drives. There is a painting program built-in the ROM. see more Mitsubishi ML-G10 Ebay auctions !